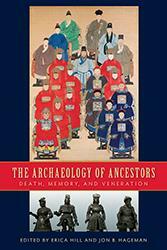 Contributors to this landmark volume demonstrate that ancestor veneration was about much more than claiming property rights: the spirits of the dead were central to domestic disputes, displays of wealth, and power and status relationships. Case studies from China, Africa, Europe, and Mesoamerica use the evidence of art, architecture, ritual, and burial practices to explore the complex roles of ancestors in the past. Including a comprehensive overview of nearly two hundred years of anthropological research, The Archaeology of Ancestors reveals how and why societies remember and revere the dead. Through analyses of human remains, ritual deposits, and historical documents, contributors explain how ancestors were woven into the social fabric of the living. Erica Hill, associate professor of anthropology at the University of Alaska Southeast, is coeditor of the Alaska Journal of Anthropology. Jon B. Hageman is associate professor of anthropology at Northeastern Illinois University. An exceptionally coherent collection of papers that ranges over a wide variety of historical, archaeological, and ethnographic examples....A genuinely comparative (and so collaborative) intellectual enterprise. Persuasively argues that ancestors have been central to human existence and thus warrant a far more coherent research program than they have thus far received. 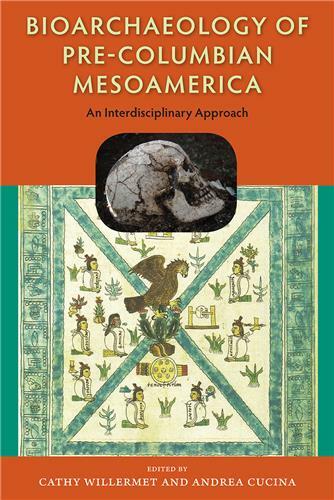 This excellent edited volume brings together ethnographic and archaeological studies of ancestor practices to present a long-overdue and useful synthesis for funerary archaeologists. A pointed collection. . . . This volume effectively argues for the continued centrality of archaeologists’ engagement with the role of ancestors and their associated ritual practice and material culture in past societies.